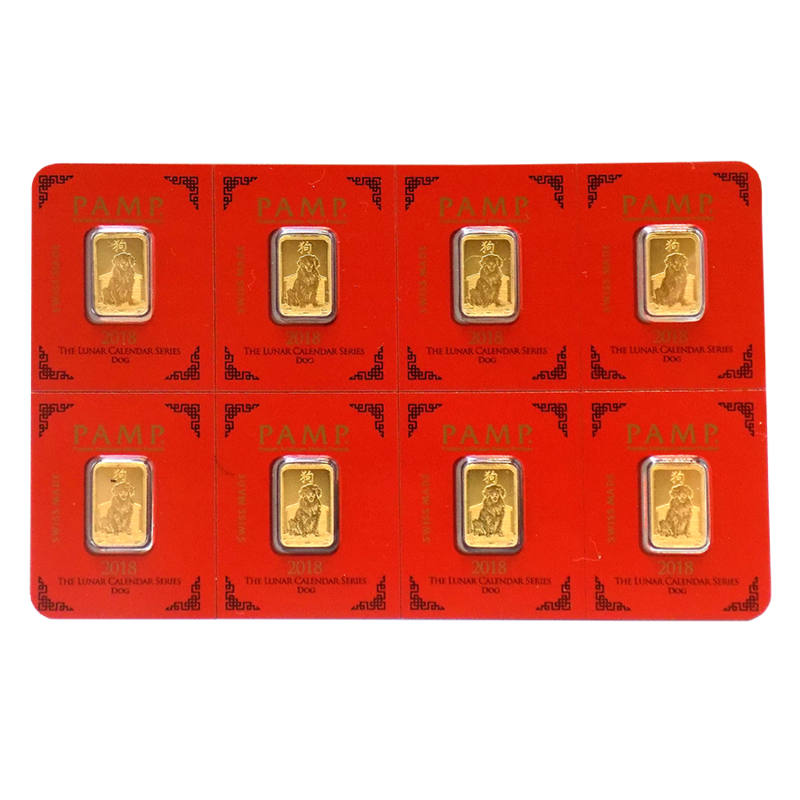 At Atkinsons Bullion, we have been dealing in gold bars in the UK for over 25 years, bringing our expertise and experience to every aspect of our business. 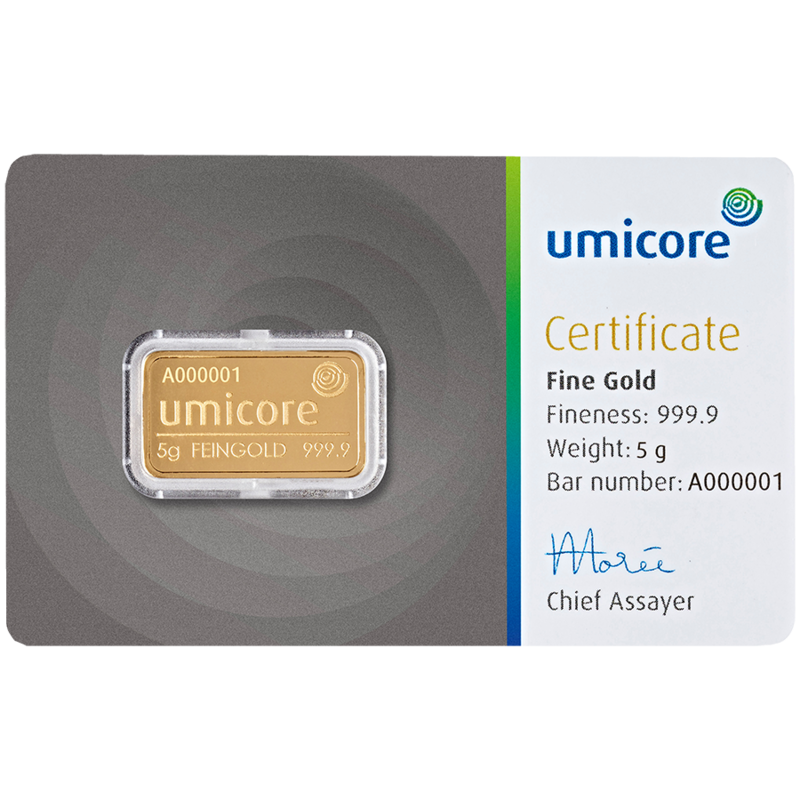 We stock a wide range of gold bars from some of the world's most prominent Mints, providing you with verified fine gold bars. 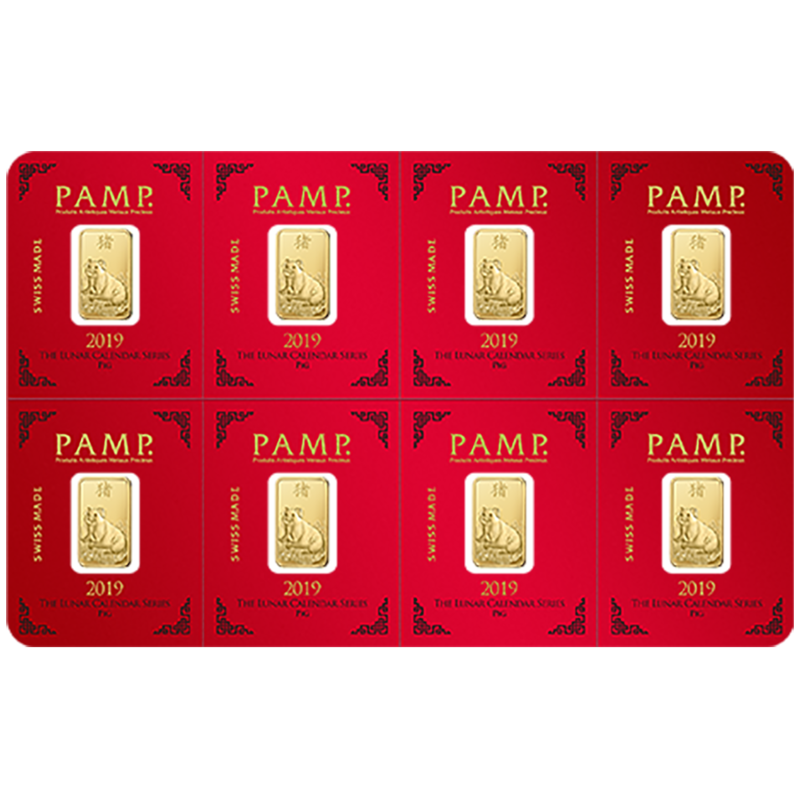 To ensure your investment's safety in transit, we also offer insured delivery on all ￼UK orders. 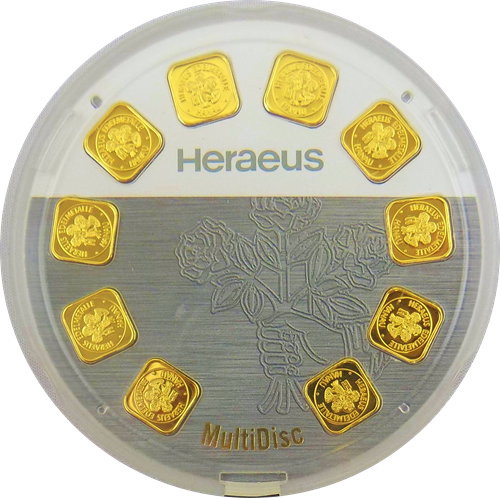 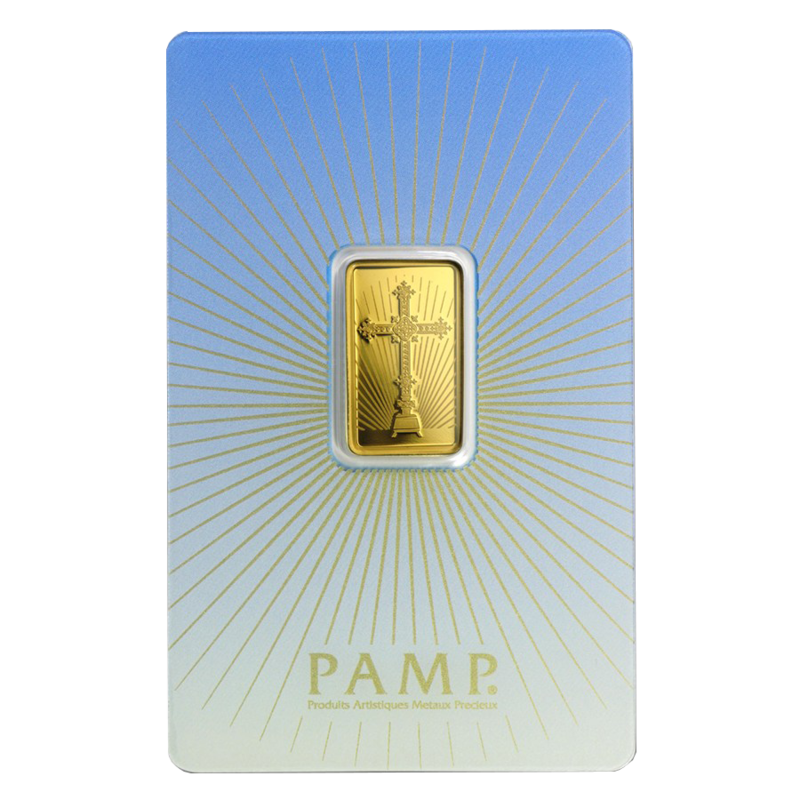 We are one of the leading gold bar dealers in the UK due to our unending commitment to providing our clients with high-quality gold and silver bullion. 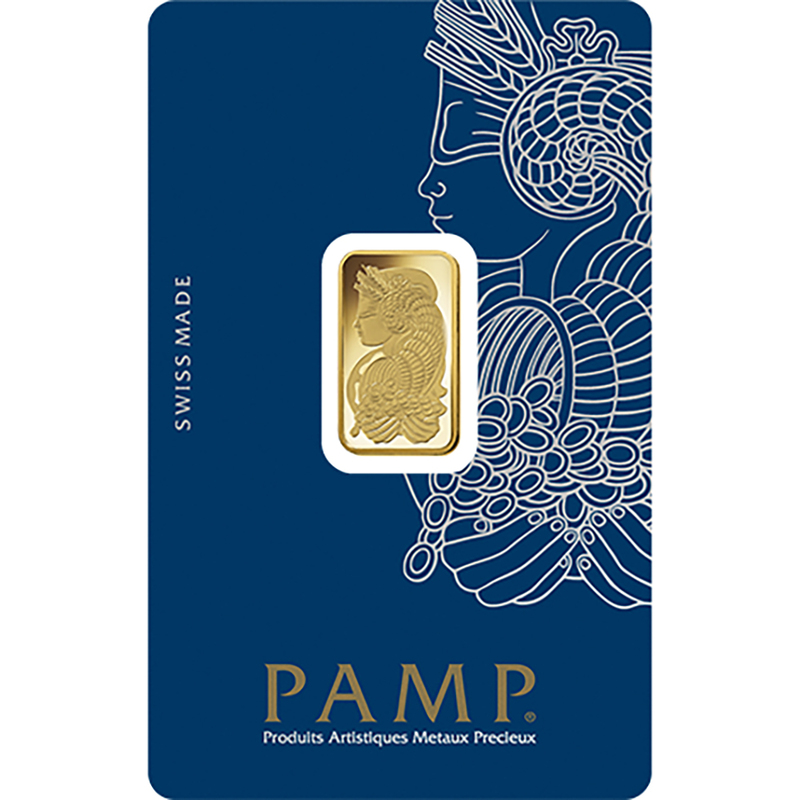 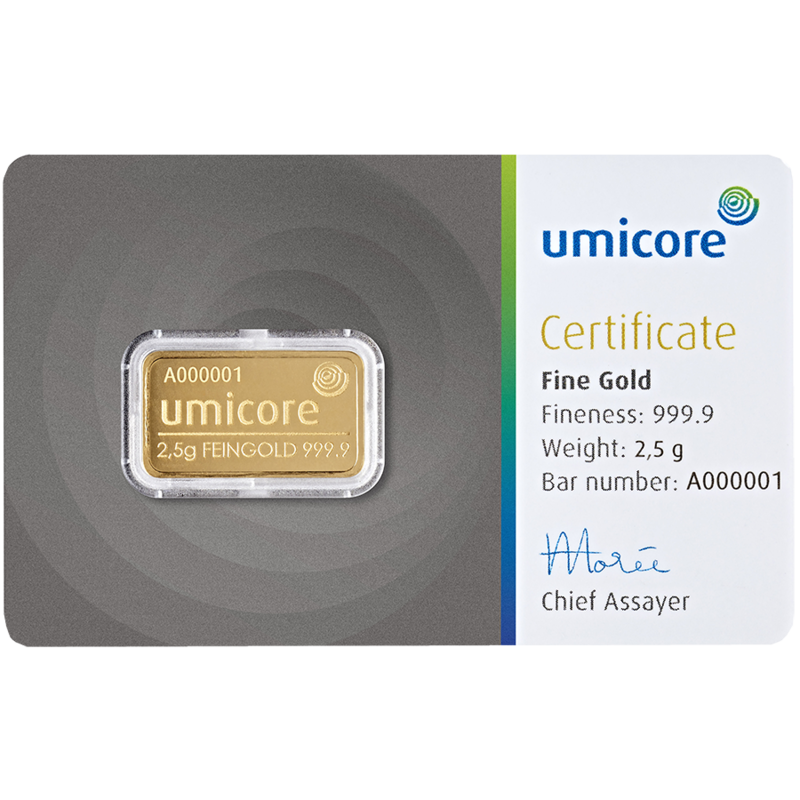 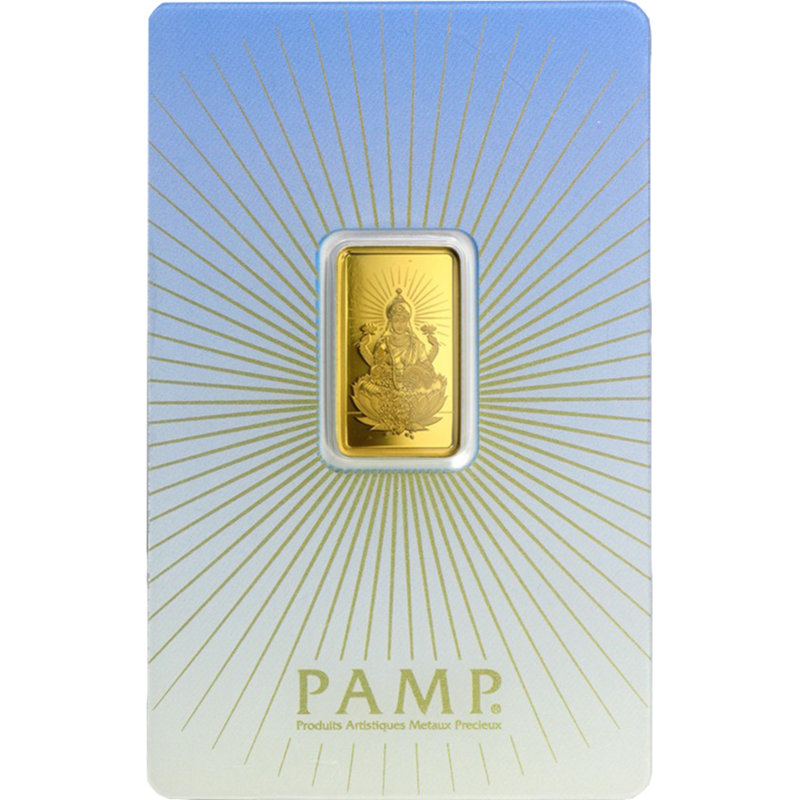 Our gold bars are manufactured by some of the world’s largest refineries, including trusted and highly esteemed brands such as PAMP, Metalor and Unicore. 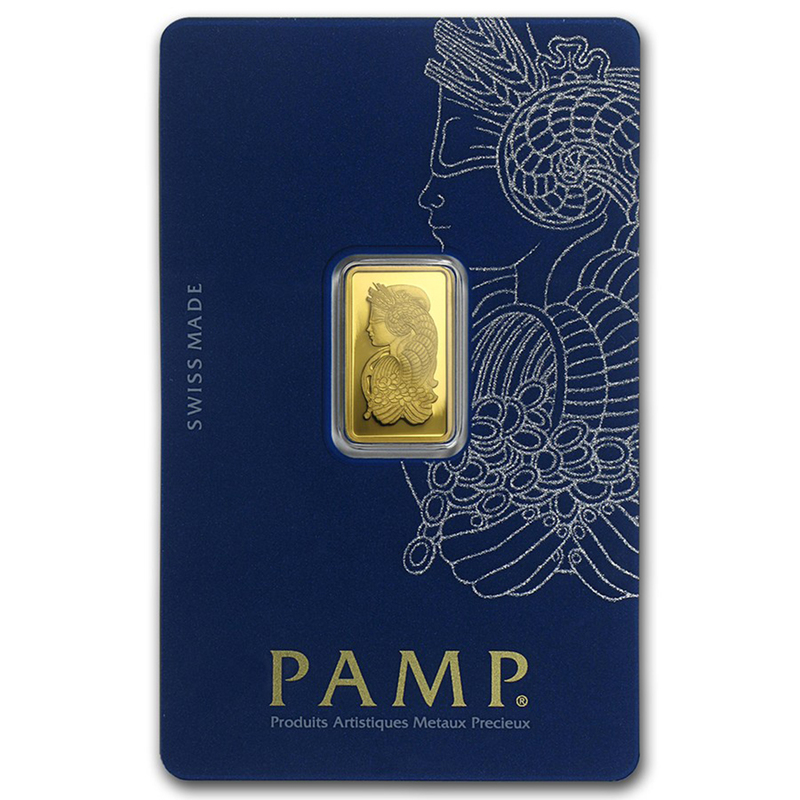 Each gold bar is competitively priced, please see our Price Match Aim for more details. 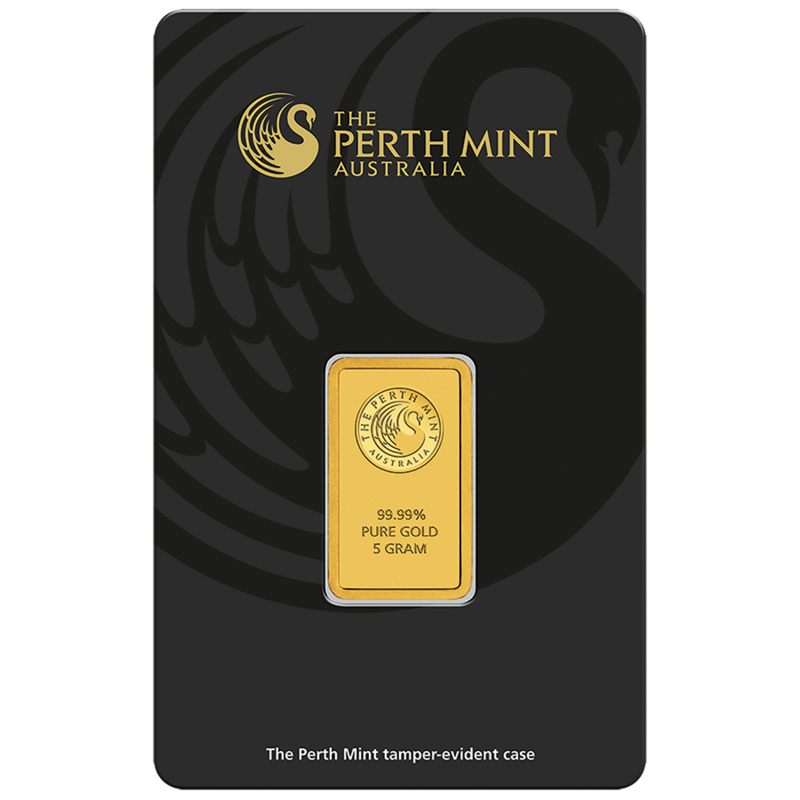 Our￼ gold bars are available in a wide range of sizes to match your preferred price point. 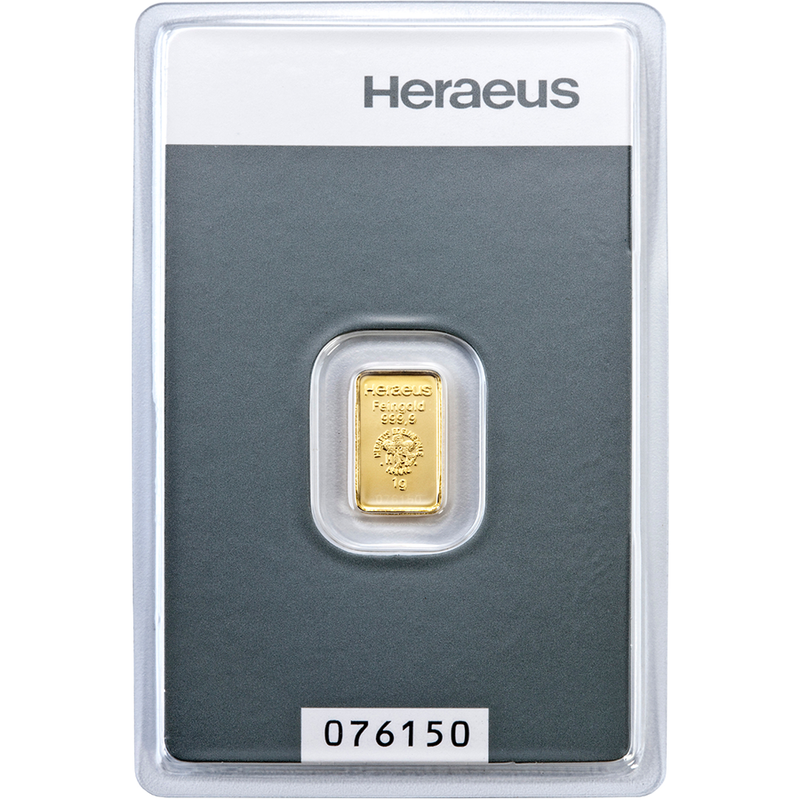 Gold bars are available on our website in weights of 1g, to larger sizes up to 1kg. 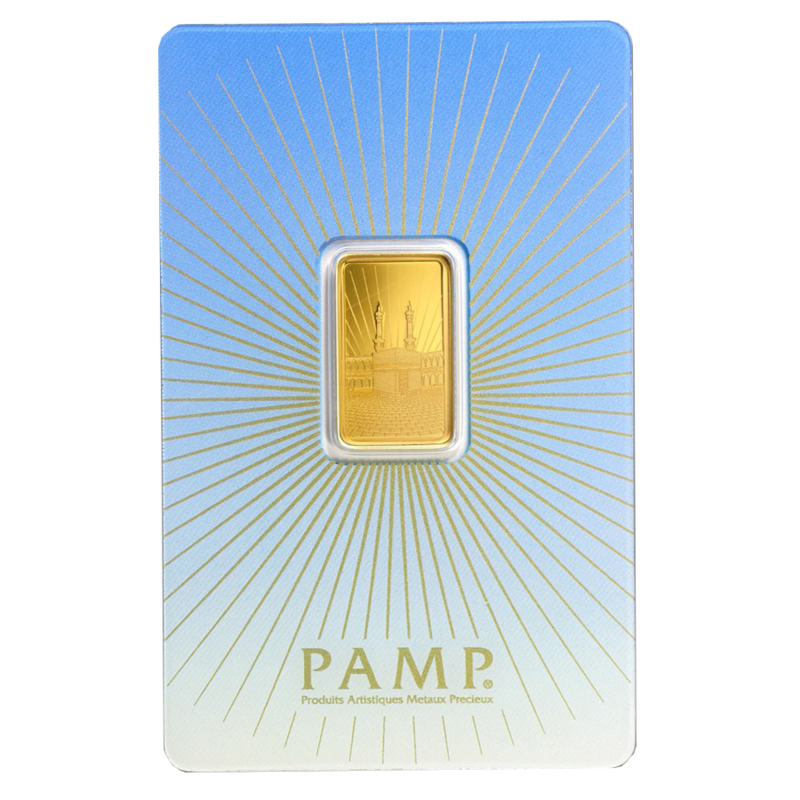 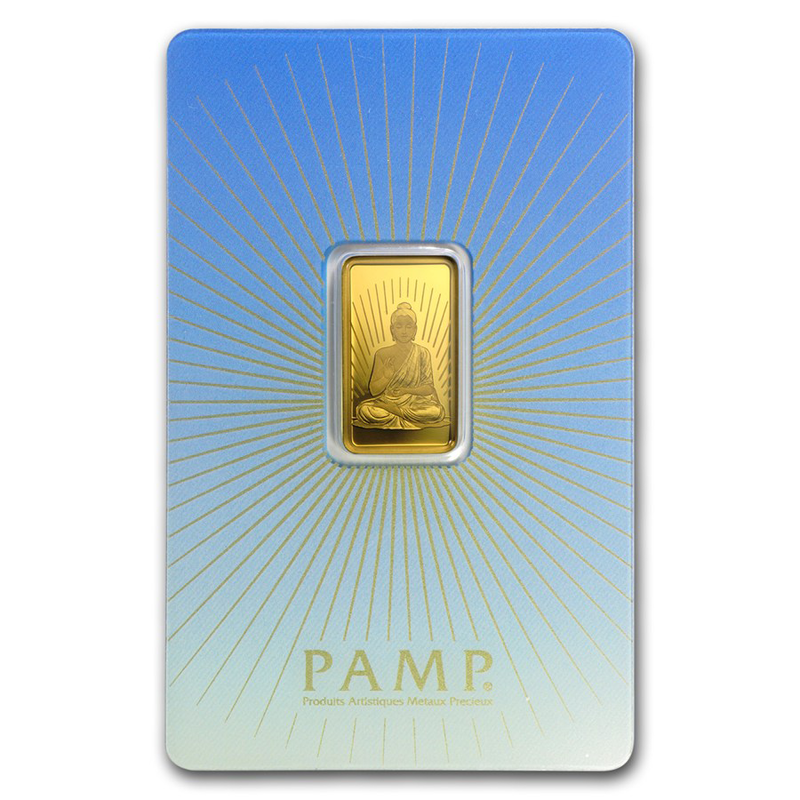 Each gold bar is beautifully crafted and, in smaller sizes could make a perfect Gift. 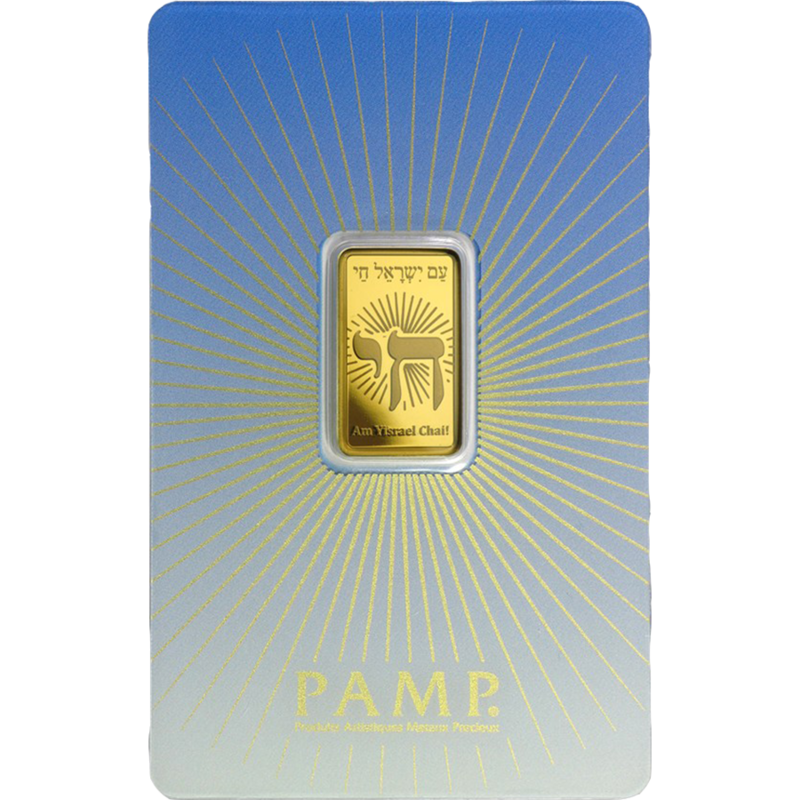 Keep browsing to see our collection and view our full selection of gold bars for sale.